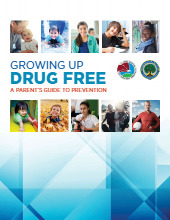 Easy to read brochure with many pictures introducing some of the common myths about drugs. 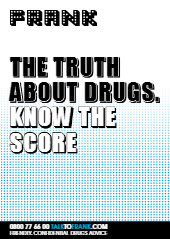 The Truth about Drugs A-Z booklet gives the lowdown on lots of legal and illegal drugs. Give it to your service user or discuss the topics with them – the discussion will enable you to assess their understanding of drugs and drug related problems. 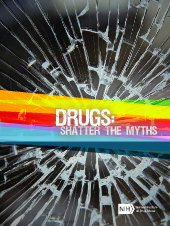 The Truth about Drugs is a visually catching booklet which talks about the basic facts about commonly abused drugs (description, street names and short/long term effects). 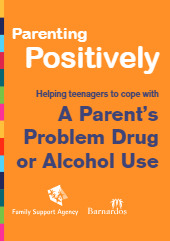 Great for handing out to your service user or discussing the topic with them. 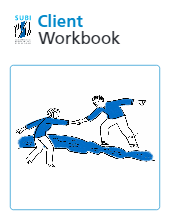 This is a workbook with activities to help a service user think about their own substance use. 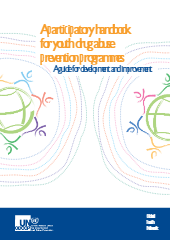 The worksheets include information and activities about identifying risks and harm of substance misuse, increasing motivation to change and providing various tips and tools for coping strategies.